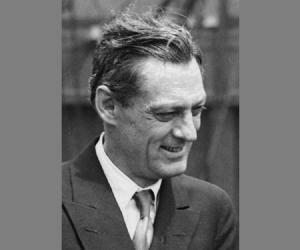 Lionel Barrymore was an Academy award winning American actor of stage, screen, and radio. This biography of Lionel Barrymore provides detailed information about his childhood, life, achievements, works & timeline. 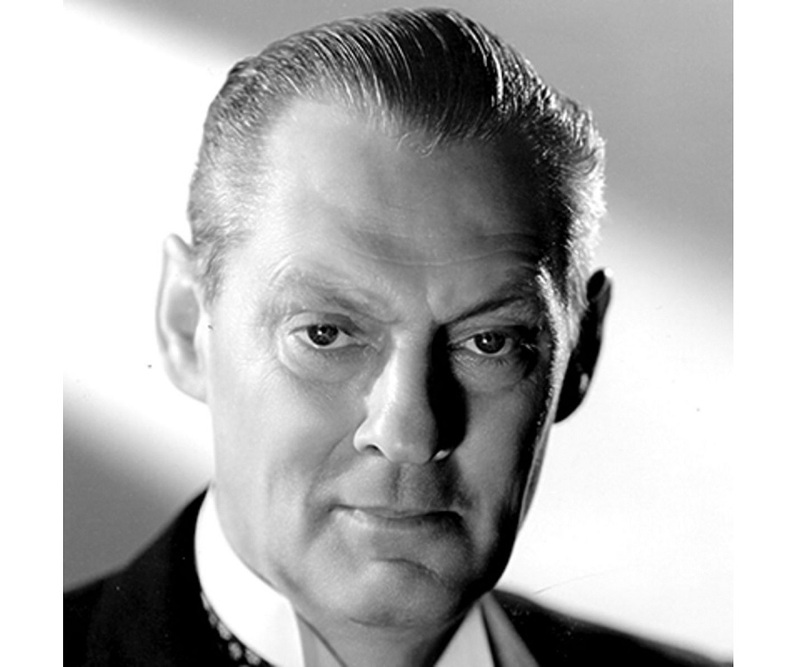 Lionel Barrymore was an American actor of stage, screen, and radio who won the Academy Award for Best Actor for his performance in ‘A Free Soul.’ Also well known for his performances in ‘It's a Wonderful Life’ and ‘The Mysterious Island’, he was one of the most versatile and talented character actors of the early 20th century. A member of the prominent theatrical family, the Barrymores, he was exposed to show business at a tender age and appeared in plays along with his parents while he was still an infant. Forced by his family to act on stage, as a six year old, he threw a tantrum and refused to perform. As a young man he wanted to stay away from acting and proceeded to study painting. But fate had other plans and he returned to the profession he initially detested. He eventually established himself as a very successful star on the Broadway which paved his way to Hollywood. 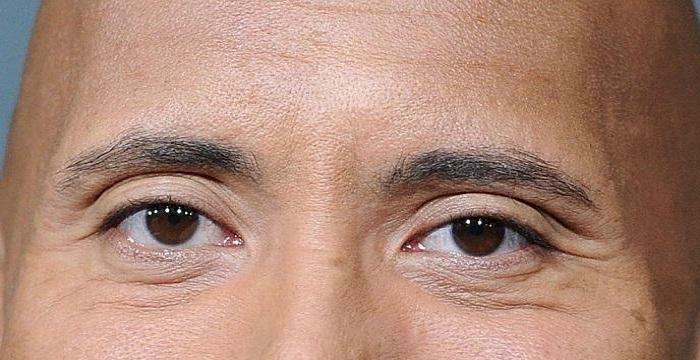 Once he ventured into Hollywood, there was no looking back for the skilled actor who took the acting fraternity by storm with his powerful character roles. He enjoyed an extensive career that spanned six decades and was so committed to his profession that he continued acting even after being bound to a wheelchair in his later years. He was born Lionel Herbert Blythe on April 28, 1878, in Philadelphia, Pennsylvania, U.S. into the prominent theatrical Barrymore family. His parents were actors Georgiana Drew Barrymore and Maurice Barrymore. His parents planned to introduce all their children to show business at an early age. Lionel often appeared on stage as an infant along with his parents. 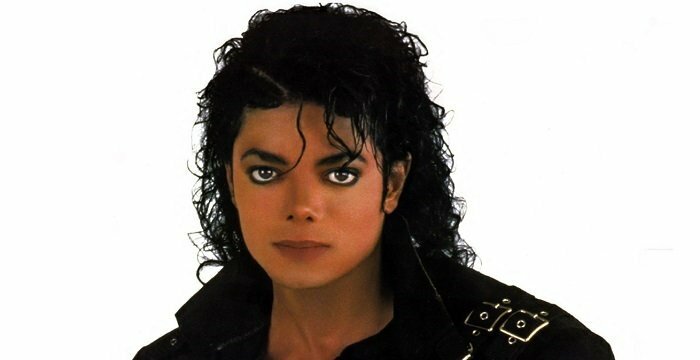 He was forced to perform by them when he was a young child but he refused and stated crying on the stage instead. He received his primary education from the Episcopal Academy in Philadelphia and attended the Art Students League of New York. 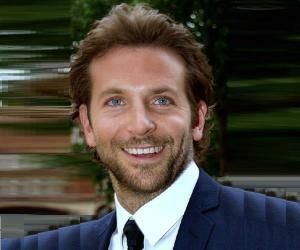 From a young age he was adamant that he would not follow in his parents’ footsteps to become an actor. He was more interested in painting and spent three years studying the art. Even though Lionel Barrymore was determined to make it big as a painter, he could not find the success he sought. Desperate to make a living, he reluctantly returned to acting. He started appearing on the Broadway with his uncle John Drew Jr. in such plays as ‘The Second in Command’ (1901) and ‘The Mummy and the Hummingbird’ when he was in his early twenties. Throughout the early 1900s he performed in various stage productions, mostly with one or two of his more famous family members. Still dissatisfied with the acting profession, he travelled to Paris in 1906 to try his luck once again in painting. But, he was not able to establish himself as a successful painter and returned to the U.S. in 1909. In the early 1910s, he began making movies such as ‘The Battle’ (1911), ‘The New York Hat’ (1912), and ‘Three Friends’ (1913). In the later part of the decade he established himself as a successful stage actor in New York City in plays such as ‘Peter Ibbetson’ (1917), ‘The Copperhead’ (1918), and ‘The Jest’ (1919). In the 1920s, he focused more on film roles and reprised his stage role in the film adaptation of ‘The Copperhead’ (1920). His other notable films in the decade include ‘Fifty-Fifty’ (1925), ‘The Bells’ (1926), and ‘Drums of Love’ (1928). In 1929, he directed the controversial film ‘His Glorious Night’, starring John Gilbert in his first released talkie. He also directed the films ‘Madame X’ starring Ruth Chatterton, and ‘The Rogue Song’ before returning to acting. 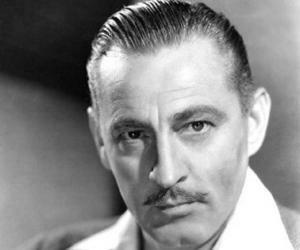 In the 1930s and 1940s, the actor was typecast as either a grouchy or a sweet elderly man in films such as ‘Grand Hotel’ (1932), ‘Captains Courageous’ (1937), ‘You Can't Take It with You’ (1938), ‘On Borrowed Time’ (1939), and ‘Key Largo’ (1948). Especially renowned from this period was his portrayal of the mean-minded Mr. Potter in the James Stewart starrer ‘It's a Wonderful Life’ (1946). Due to various health problems he was confined to a wheelchair in his later years. Yet he continued to act from his wheelchair, endearing himself to his fans even more. He was also a radio actor and voiced Ebenezer Scrooge in annual broadcasts of ‘A Christmas Carol’ during the last two decades of his life. In addition to being a versatile actor, he also composed music and maintained an artist's shop and studio attached to his home in Los Angeles. 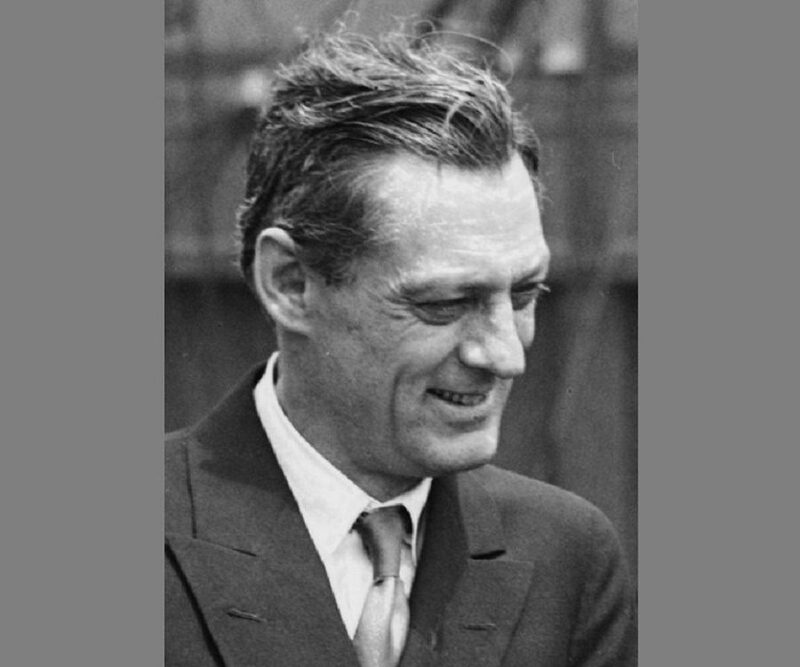 Lionel Barrymore is best remembered for his Academy Award winning performance in ‘A Free Soul’, in which he played the role of Stephen Ashe, an alcoholic defense attorney. He delivered a powerful monologue which made the film popular and earned him awards and accolades. He played the role of Mr. Potter, a greedy and mean-spirited banker, in the Christmas fantasy drama film ‘It's a Wonderful Life’ which went on to be recognized by the American Film Institute as one of the 100 best American films ever made. Lionel Barrymore won an Academy Award for Best Actor for his performance as an alcoholic lawyer in ‘A Free Soul ‘(1931). In 1904 Lionel Barrymore married Doris Rankin, the young sister of his uncle Sidney Drew's wife. They had two daughters but both their children died as infants. The couple, devastated by the deaths of their babies, drifted apart and ended their marriage in 1923. His second marriage was to Irene Fenwick in 1923 which lasted till her death in 1936. He suffered from arthritis during his later years. His health problems were aggravated by a hip injury which confined him to a wheelchair. Lionel Barrymore died on November 15, 1954 from a heart attack. He was 76.